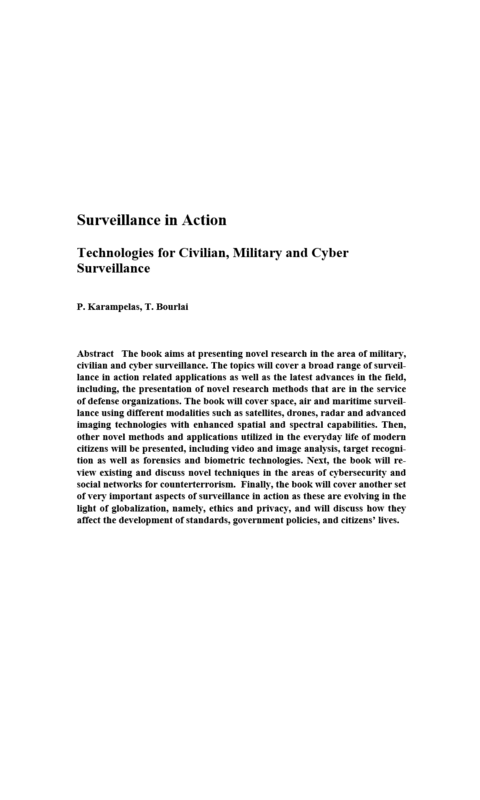 The book aims at presenting novel research in the area of military, civilian and cyber surveillance. The topics will cover a broad range of surveillance in action related applications as well as the latest advances in the field, including, the presentation of novel research methods that are in the service of defense organizations. The book will cover space, air and maritime surveillance using different modalities such as satellites, drones, radar and advanced imaging technologies with enhanced spatial and spectral capabilities. 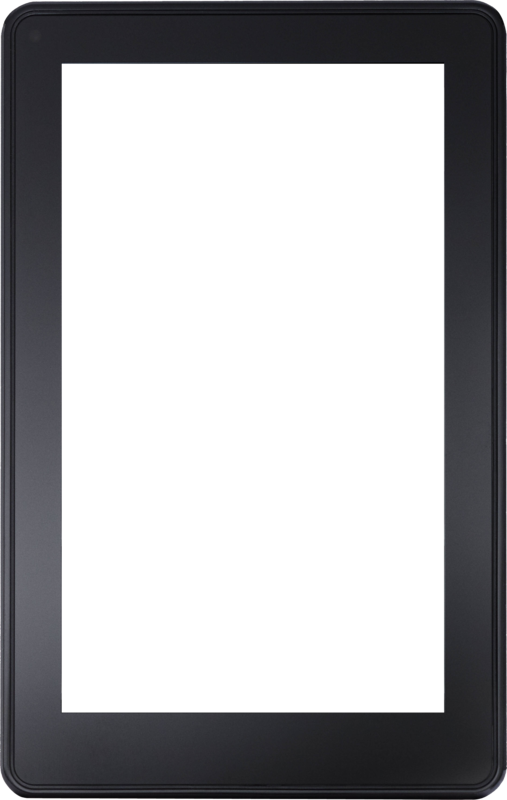 Then, other novel methods and applications utilized in the everyday life of modern citizens will be presented, including video and image analysis, target recognition as well as forensics and biometric technologies. 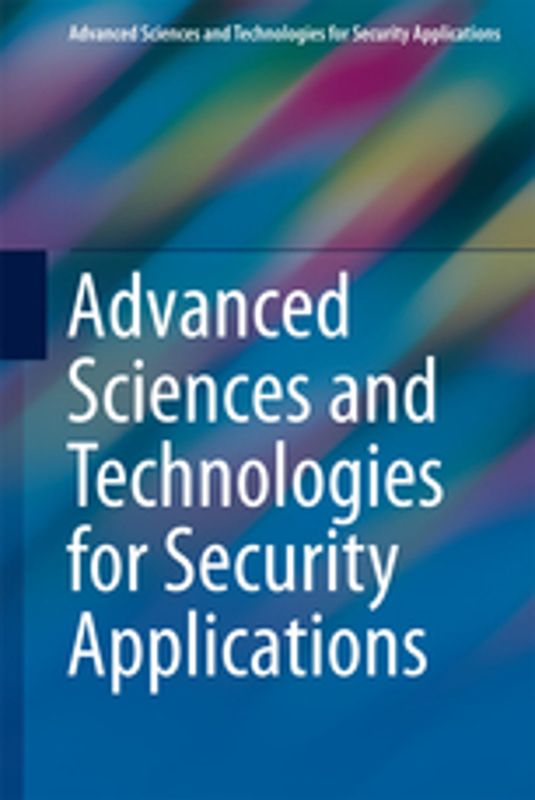 Next, the book will review existing and discuss novel techniques in the areas of cybersecurity and social networks for counterterrorism. Finally, the book will cover another set of very important aspects of surveillance in action as these are evolving in the light of globalization, namely, ethics and privacy, and will discuss how they affect the development of standards, government policies, and citizens’ lives. The abstract of the proposed book chapter should be submitted first and upon approval the full chapter should be prepared and submitted for peer review. The abstract should be less than one page long and it should contain three references. The full chapter should be formatted according to Springer's Book manuscript guidelines. Submit a chapter Not opened yet! West Virginia University, PO Box 6109, Morgantown, WV 26506, U.S.A.